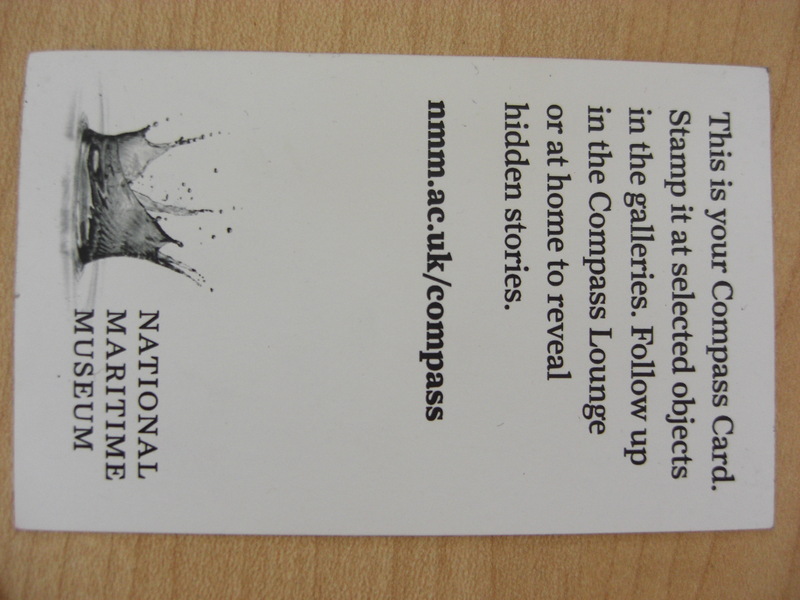 A few weeks ago I visited the much talked about National Maritime Museum and it’s newly opened Sammy Ofer Wing. 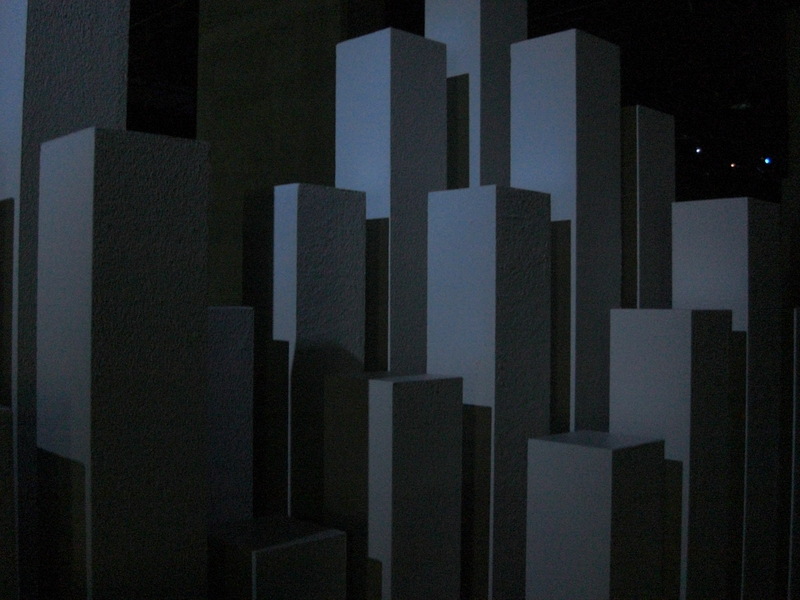 Having heard Fiona Romeo speak at Museum Next I was really excited to see the new space. What I really loved was the mix of technologies used to engage visitors. All to often technology is used for the sake of it, so it’s great to see technology used because it’s appropriate to the experience that NMM is trying to create. There were 3 interactive experiences that I thought were particularly effective at creating dynamic, exciting and social experiences. 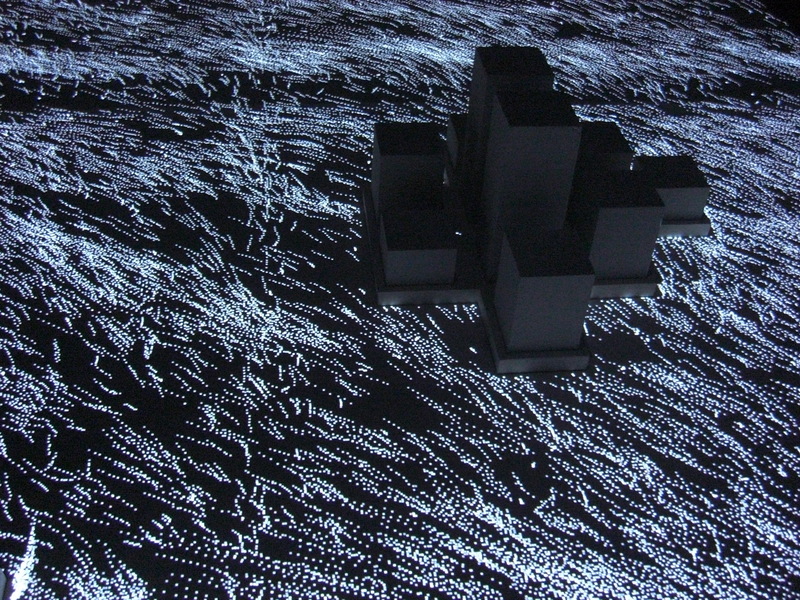 High Artic is a contemporary art exhibition that responds to climate change. 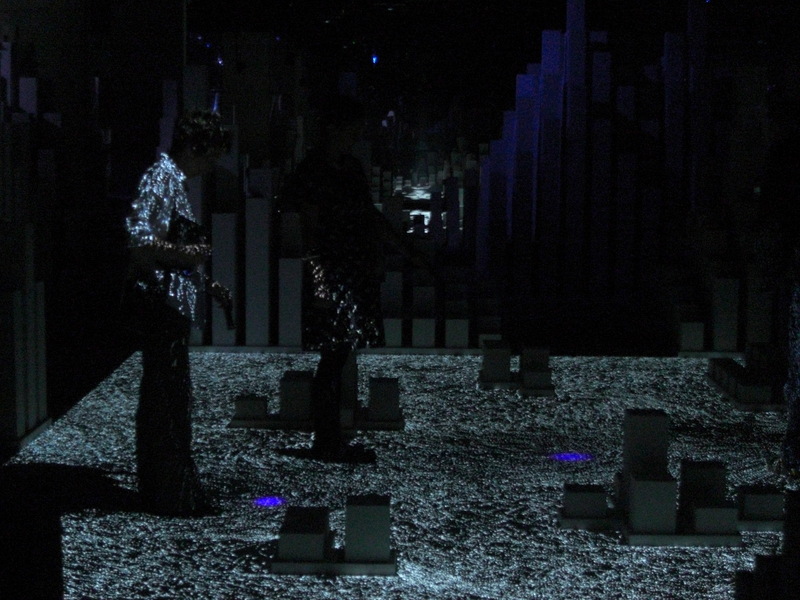 When visitors enter the exhibition they are given a UV torch and told that by shining on top of any of the 3,000 sculptural columns they will be able to read the text on top of them. 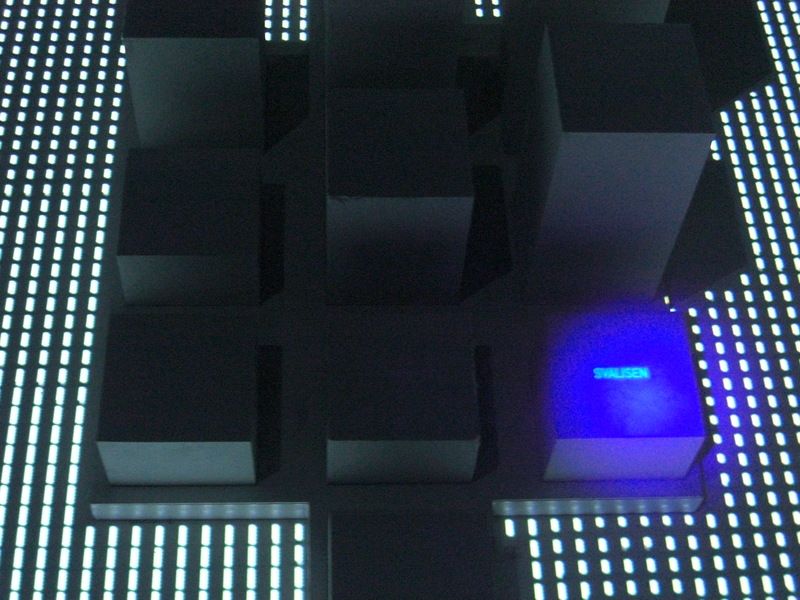 This simple technology a UV Light, and some UV text instantly changes the visitors experience from passive to active. They are not simply looking but they are engaging with the art work. . 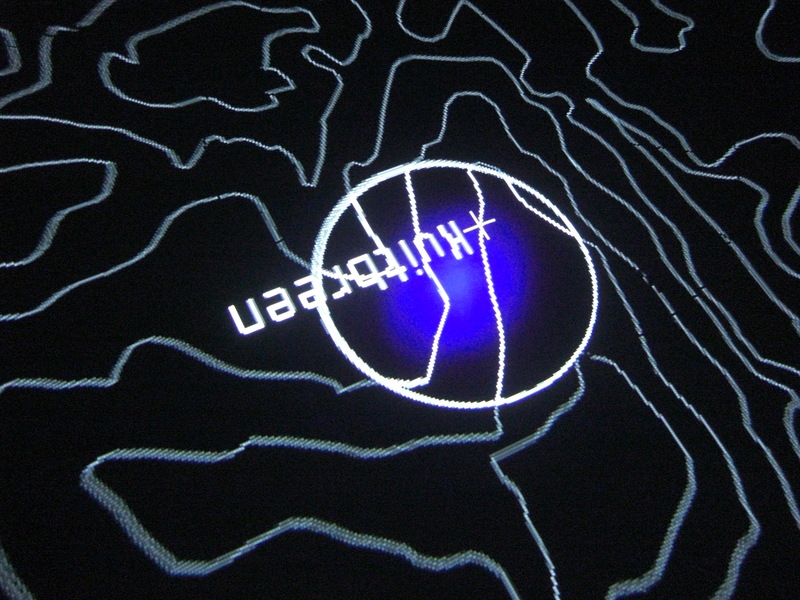 Visitors could also use their UV torch to engage with 5 interactive light pools. All the time in the background listening to the poems written by Nick Drake for this project. There has been long running debate in museum circles about authentic experiences, material culture and new technologies. The argument goes that interactive flat screens do not provide the same intrinsic engagement that we get with items of material culture…the museum collection. 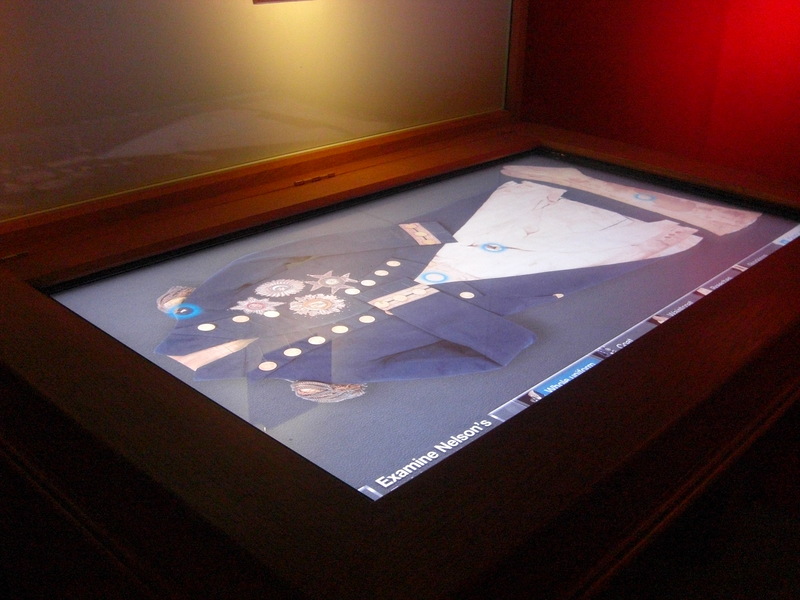 However the display of Nelson’s original uniform in a glass case beside a full size interactive touch screen representation of the uniform demonstrates how new and old modes of curation and display can complement each other. Visitors can zoom in on the uniform to look at details, while I was there it was mostly boys fascinated by the blood stain on the uniform! 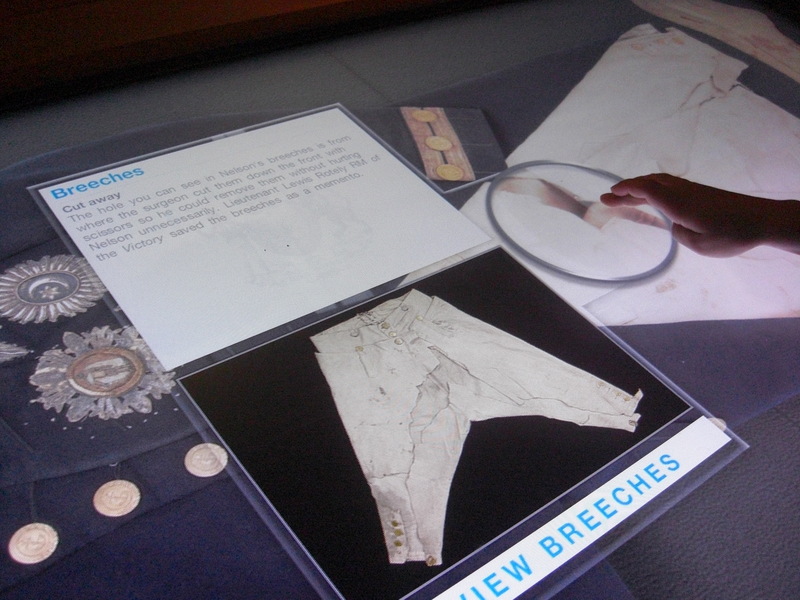 Because you could interact with the uniform via a touch screen whilst also looking at the original you were presented with a 360 experience, authenticity and engagement. The comparatively similar scale of the uniform and the touch screen really add to the authentic feeling of the digital experience. 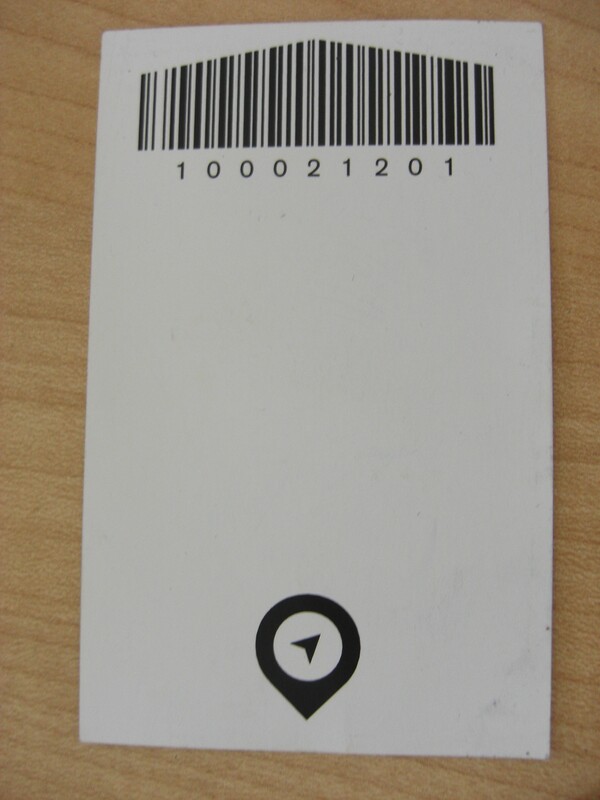 The compass pass allows visitors to scan their ticket besides an object that they like. These objects are digitally collected and when finished visitors can return to the Compass lounge, scan their ticket in one of the computers and find out more about these objects. Visitors are also shown other similar items and if they enter their email address can have also this information emailed to them at home. 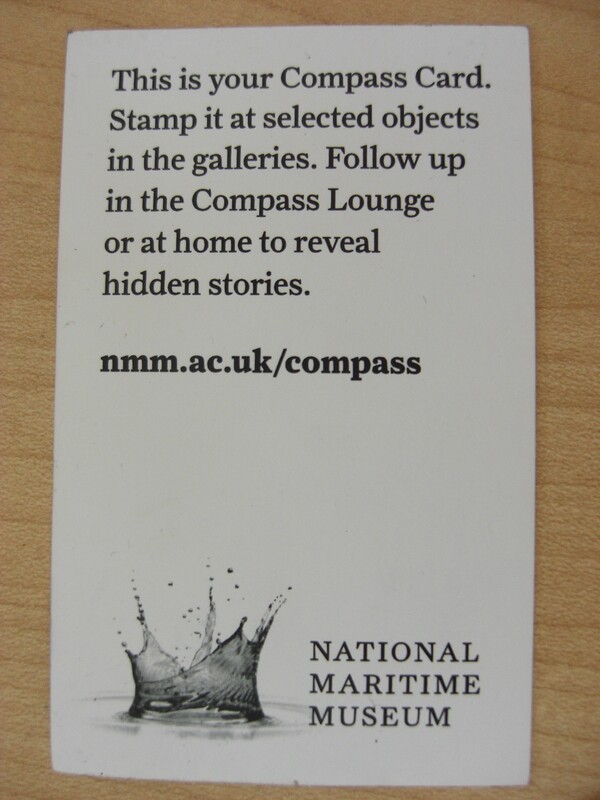 Visitors can also go to http://collections.nmm.ac.uk/compass/ enter their barcode details and access all this information directly from the comfort of their own home. The compass pass shows how museums can use technology to create personalised, intuitive and exciting experiences both in gallery and online.